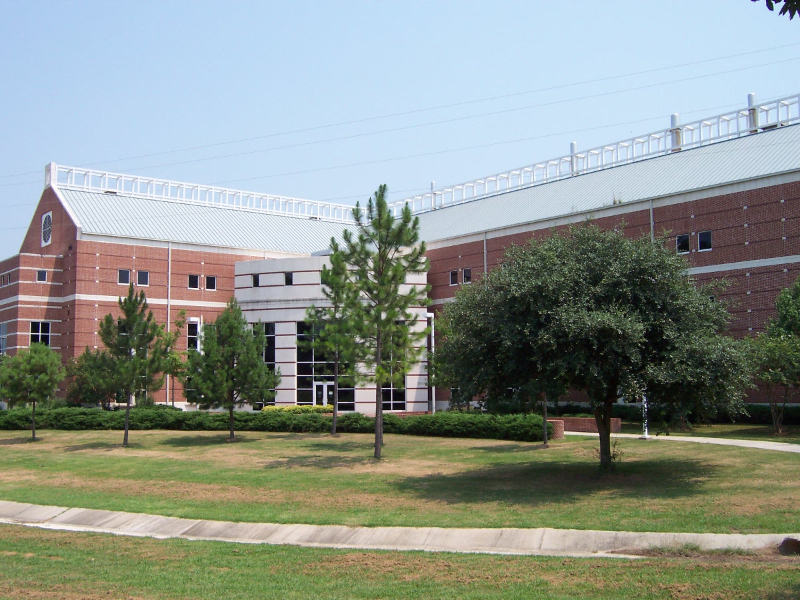 Project scope included retro-commissioning services for the 57,000 square foot math and science laboratory/classroom building. The scope included performance testing of the mechanical and HVAC control systems. The emphasis of the retro-commissioning was energy conservation, operation deficiencies, equipment failures, and controls calibration.